Liverpool was a burgeoning trading centre and rapidly growing town in the early 18th century, developing into a thriving mercantile metropolis by the 19th century. The demand for new housing was high, and court housing largely filled that need. Court housing was a form of high-density back-to-back housing around courtyards. It provided homes to nearly half of Liverpool’s working-class people by the mid 19th century. Contemporary descriptions highlight the cramped, dark and often damp conditions in these houses. This book uses a range of historical and archaeological evidence about courts to consider their development, life within them, and the measures eventually taken to rid Liverpool of them. This book considers courts and their impact on people’s lives in Liverpool for over 250 years. 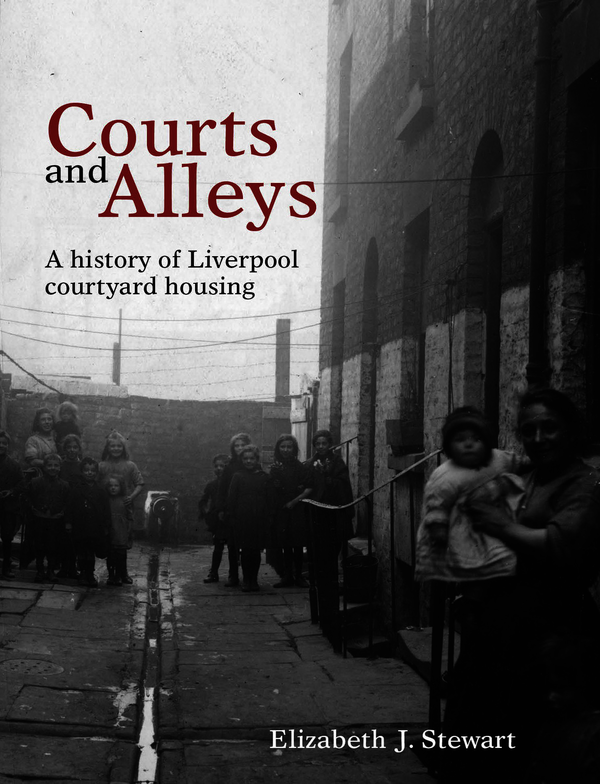 This book features international parallels to courts as well as some of the people involved in investigating this type of housing, providing historical context to this fascinating aspect of Liverpool’s past. Elizabeth J. Stewart is curator of Archaeology and the Historic Environment, Museum of Liverpool.